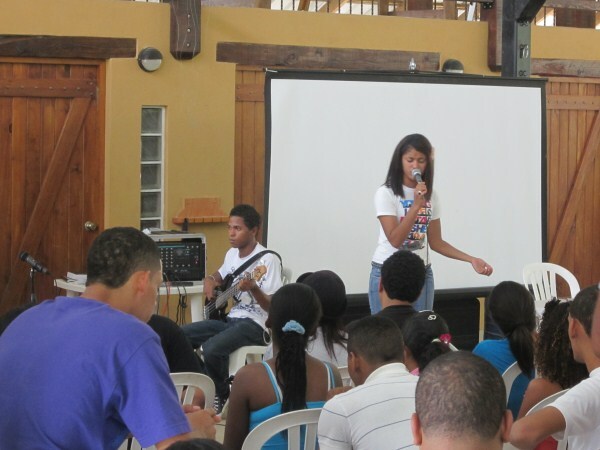 Nearly 60 Young Life leaders from the Dominican Republic crammed into a standing room only classroom over 3 days to learn more about the person and work of the Holy Spirit from PRMI’s Dunamis team. We were there in 2011, teaching on basic theology on the person of the Holy Spirit and what the Holy Spirit does. 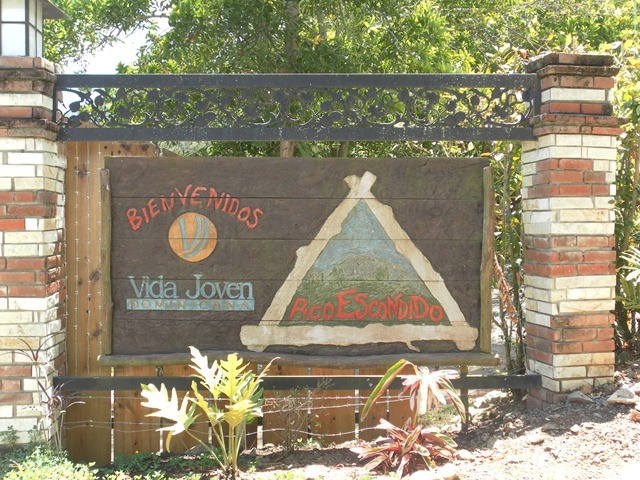 We were at Vida Joven’s Pico Escondido camp in Jarabacoa, Dominican Republic. 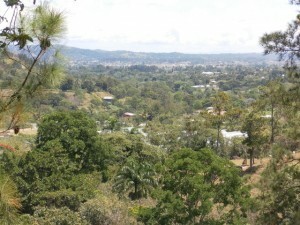 The camp is tucked away up a rutted dirt road on a green mountainside, about 1 hour south of the city of Santiago. Cool refreshing breezes were on order each camp day through it rained occasionally during the camp. We want to learn more! We were one class in a larger conference that had over 200 participants at the annual training camp for Young Life leaders. Some were in our class last year and remember the visit with Sam Hale. 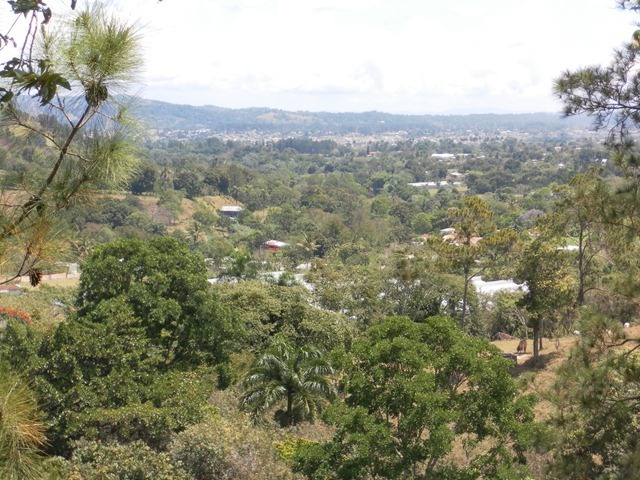 Our ministry’s partnership with PRMI, and faithful support from our ministry partners allow a new team to once again stand before these ministry leaders. The level of interest in our topic is much greater than the year before. You can see eagerness to learn more and feel the excitement and expectation in the air. How we cooperate with the Holy Spirit in kairos moments. How manifestational gifts of 1 Corinthians 12 work in ministry moments. Of course, there is too much material in a short little space. Part of PRMI’s ethos is practical lab-time as well, where we break into little groups of 3 or 4 and pray one for another and see if we might experience one of these gifts. It was this experiential element that went much further than a lecture ever could. During one class, team member Susan taught on how we receive guidance from the Lord, dwelling on various ways we experience that guidance. We had a lab time of personal prayer ministry during class that allowed students to practice receiving guidance from the Lord. As we debriefed with the class, there were stories of God speaking guidance and some experienced a few of the spiritual gifts. They got to experience what was being taught. 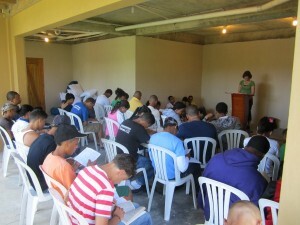 One growing feature of our visits with Vida Joven is a prayer clinic. 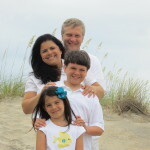 People seek out the Dunamis team for personal prayer over very deep issues. We hear stories of trauma, hurt, abuse, brokenness, but also hope and optimism as people seek God’s guidance for their future. It is also a chance to bring in others who want to learn prayer ministry. Some of the Vida Joven staff joined us in this. 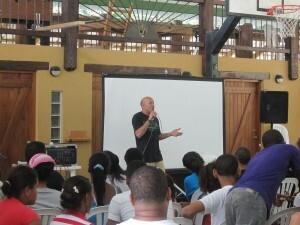 While I cannot reveal personal issues, the prayer clinic was a powerful healing time for many of the people who came. We saw some healing, prophesy, inner healing of deeply traumatic wounds, and even a deliverance. Staff members helping us with translation got to participate in these sessions and learn some of the practical elements of the PRMI ministry style. We believe Sunday was a significant turning point for Vida Joven. At a general assembly of their entire leadership, Rafa, their national director, shared the vision of reaching 540 kids for Christ in the next 3 years. Realizing they can’t do alone nor in their own strength, all 200+ leaders spent an extended time in prayer. It started as a small group time of personal repentance. It moved deeply into a spirit filled moment of intercession for souls, crying out for the young people in this nation, and then a shift to a clamor for an outpouring and infilling of the Holy Spirit. A description is beyond words for the sense of expectation that moved over that group. One student in particular told us her story of how her ministry has changed in the past year. She has experienced a deeper relationship with Jesus, a stronger sense of empowerment in ministry, and we bear witness to that. She lead worship during the prayer time and it’s clear that she’s received an empowerment to do that. She’s gained a greater confidence in particular because of some personal prayer ministry she received the prior year from our visit. I really enjoy the Dunamis classes. Because the Spirit of God was always there. (If you want to contribute to this trip, click here for more info).